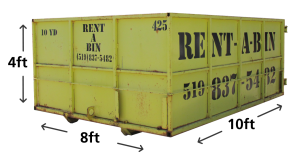 Rent-A-Bin supplies bin rentals of all sizes for all of your garbage and junk disposal needs. 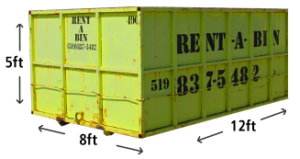 For your convenience, you can order disposal bins online from Rent-A-Bin in Guelph. Simply complete the form below with your requirements and submit. We will contact you with confirmation of the requested date, equipment availability and to arrange a deposit. 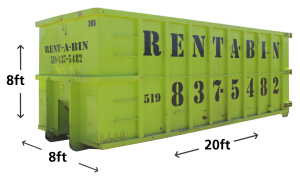 Would you like to rent another bin? Please note that we require a deposit at the time of bin delivery. 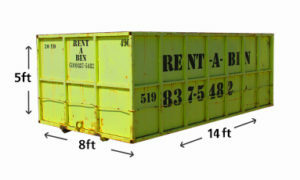 How did you hear about Rent-a-Bin Disposal?